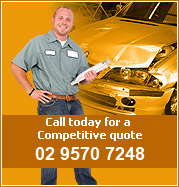 Call JMSR and start with a company that have repaired all types of vehicles for over 32 years and are still here! 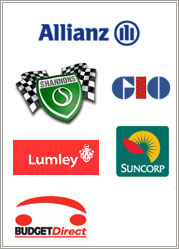 Remember you have the right to pick your preferred repairer, choosing JM Smash Repairs should be your first choice. We are fully committed to providing honest and accurate advice in line with the best interests of our customers. We will always provide you with a quote before any work is carried out on your vehicle. We offer fast friendly service and where possible we aim to carry out your repairs in a timely fashion. Over 90% of our customers use us time and time again for their repairs, because of our high quality workmanship and attention to detail. Accident Estimation.Autoquote Computer quoting system for accurate calculations on required repairs. Only high quality Australian & German Paint used.